Zeddy’s dream is to become a doctor but he needs a hand up. 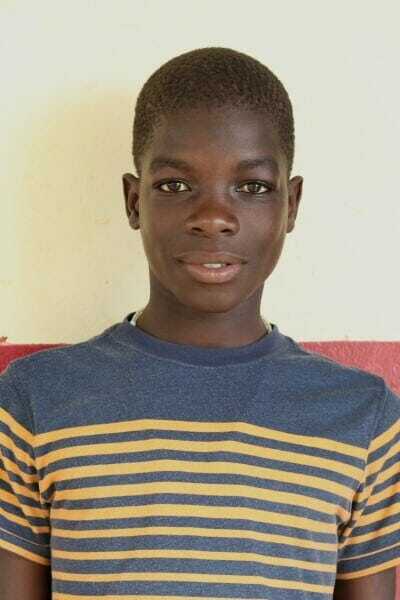 He is a partial orphan staying with his mother, who washes people’s clothes, when he isn’t away at boarding school. Zeddy has been part of the Ndoto program for a long time and comes from a challenging background.